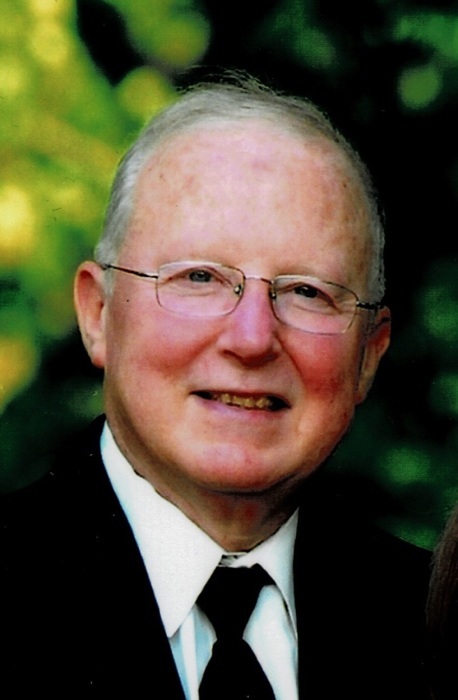 Ronald John Nichols, age 72 of Bethel, CT died Sunday, October 7, 2018 at his home, surrounded by his loving family, after a long battle with cancer. He was the husband of Laurie A. (Piotrowski) Nichols. He was born in Peoria, IL, March 2, 1946, son of the late Howard and Josephine (Clifford) Nichols. He was a graduate of Eastern Michigan University with a bachelor’s degree in Geography. He was proud to serve his country as a Captain in the Army during the Vietnam War. Most of his career was spent in New York City with Coltec Industries and he later worked for Pitney Bowes until his retirement. He was a car aficionado, the proud owner of 2 Mazda Miatas and was a member of the Nutmeg Miata Club. Ronald was an avid reader and loved spending time with his family and grandchildren and traveling around the country to visit them. In addition to his wife, he is survived by his 4 children: Lisa Berry and her husband Michael, Sara Haas and her husband Bryan, Steven Nichols and his wife Rachael, Scott Nichols and his wife Emily; and 9 Grandchildren: Jason, Maya, Myles, Adam, Logan, Hayden, Owen, Oliver and Audrey. In addition to his parents, he was predeceased by his brother: Robert Nichols and sister: Nancy Nichols. A memorial gathering will be held at the Bethel Funeral Home, 215 Greenwood Ave., Bethel, Wednesday, October 10, 2018 from 5:00 to 7:00 PM. Words of Remembrance and prayers will be offered at 6:30 at the funeral home. Cremation is at the direction of the family.